Party this sat at 1301 Crossing Place Austin Tx 78744 University Village, Bring Pool clothes and bring drinks , for those people who dont have GPS here!!! Iphone 5 comming out summer ?? start saving money !!! and GET INSURANCE!!!! 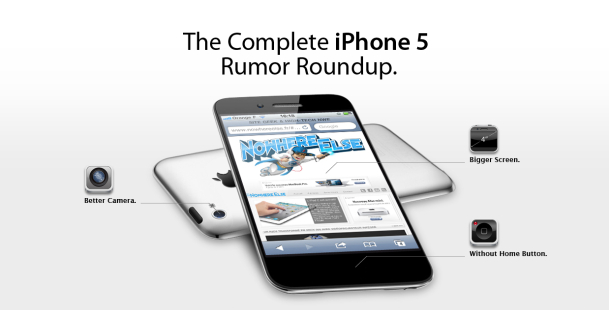 It's our job to keep the various rumors about upcoming Apple devices straight, but even we have a hard time. Right now, it's looking like Apple won't be releasing a new iPhone this summer as had been expected, but may later in the year. But what will it be like? There have been rumors of bigger screens, faster processors, and even a touchless payment system built in, and that's just the tip of the iCeberg. (See what I did there?) Thankfully, the wonderful artists from French Web site Nowhereelse.fr have stepped in to help. They've created a giant infographic (part of which you see above) that not only conveniently lists all the various rumors going around, but also gives odds on each one becoming real. And they made it look awesome. I recommend that each of you bookmark this image to use as a reference as we wait and wait for the next iPhone to arrive. It helps. What can i say ..Jersey Shore was an old idea, the Cubans had it already!!! WHO IS MISSING , LET ME KNOW!! Who Else Should I add!?? 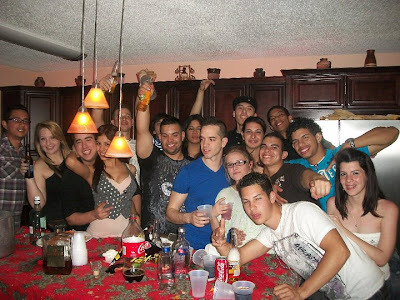 Yo who else should I add , tell all the cubans about this website , para estar en contacto con todos! !